We are the best gateway to get best China's Goldfish! Providing you high quality Thai Goldfish variants! 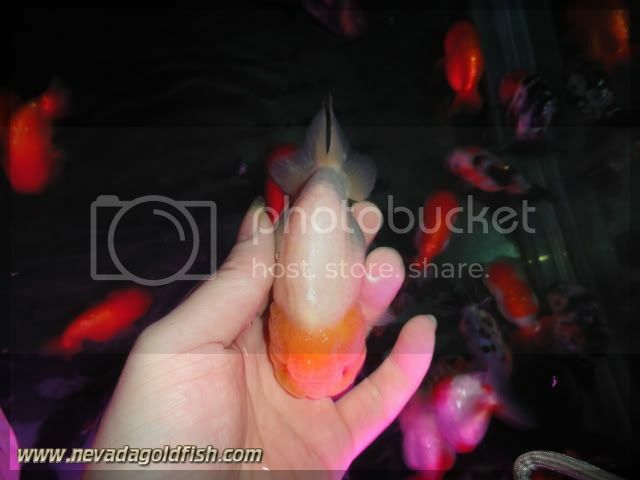 Click LIKE on Nevada Goldfish Facebook Fanpage now. Please also follow us on Twitter!! To be honestly, RAN038 is the best Pineapple Ranchu I've ever imported at this momment. She has Good shapre of body, tail and head. Plus she is fast grower according to her age! The fancier who will adopt her is the lucky one! 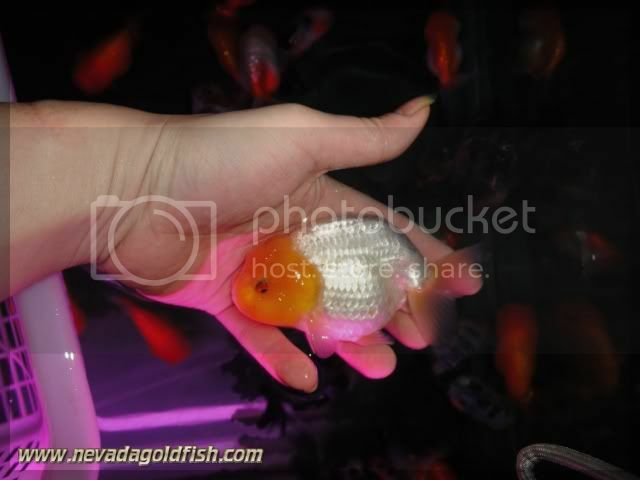 Nevada Goldfish © 2010-2019 by Huada Harvest EnterpriseOfficial website designed by Daniel Nevada.